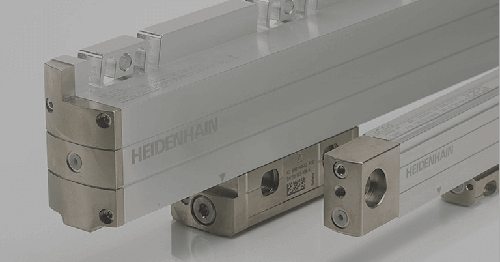 To meet the needs of basic point-to-point CNC milling machines, HEIDENHAIN introduces a new compact but versatile straight-cut control, the TNC 128. 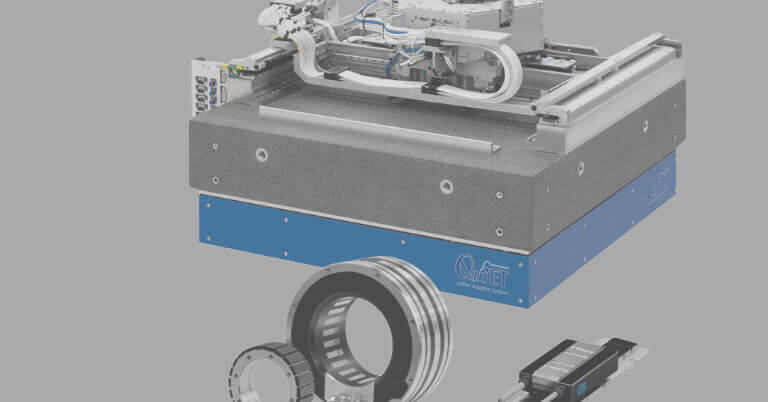 This new control is well suited for machines with a central drive as well as those with independent drives and servo spindle. 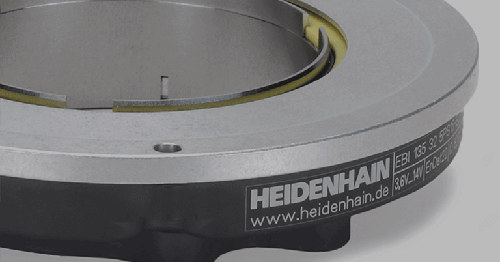 Designed for use on universal milling, drilling and boring machines, it is especially useful in applications that have series and single-part production, for machine building, and within prototype and pilot plants, repair departments, training and education facilities. The basic version of the new TNC 128 control hosts three axes plus a spindle (two optional additional axes) and is an upgrade to HEIDENHAIN’s TNC 124 control. 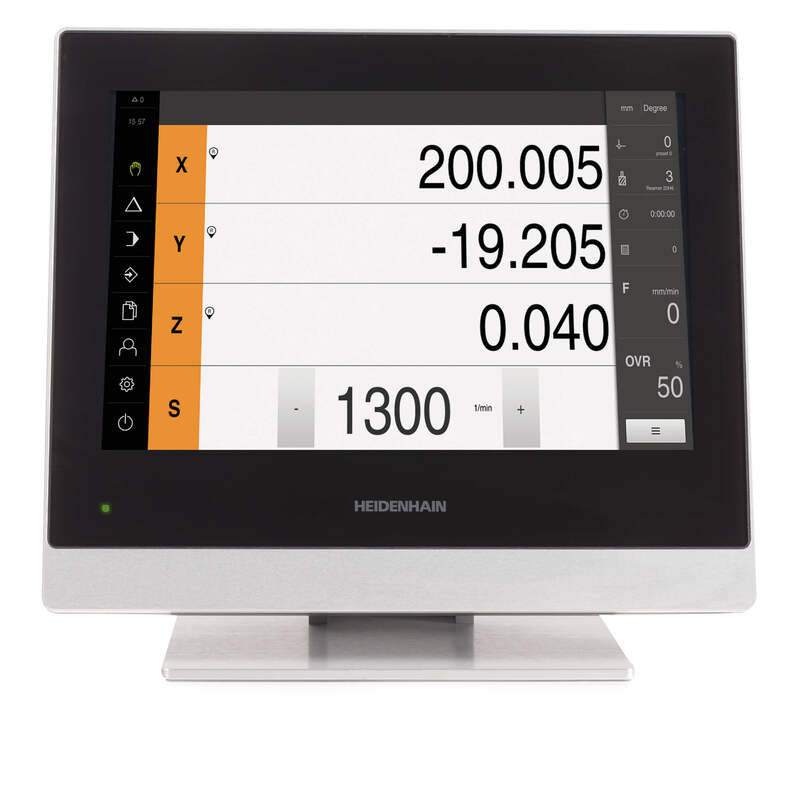 The NC software of the TNC 128 is based on the new HEIDENHAIN NCK software platform and boasts a HEIDENHAIN HEROS 5 operating system. The compact main computer behind the screen is an Intel Celeron M process (1 GHz, I GB SDRAM). 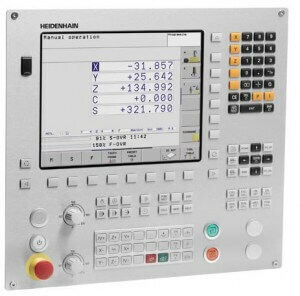 An important feature of the new TNC 128 is its user-friendly conversational programming format designed to assist the user with help graphics, practical prompts and machining cycles. Memorizing G codes is unnecessary. And for simple work, such as face milling, the user need not write a program on the TNC 128. 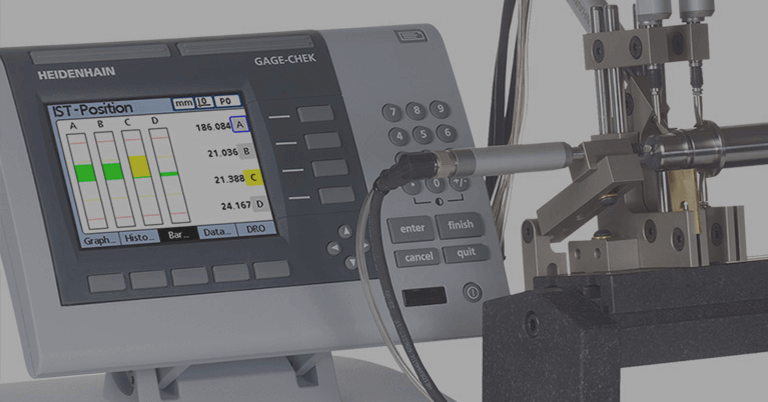 It is just as easy to operate the machine manually by pressing the axis keys or, for maximum sensitivity, by using the optional electronic handwheel for fine movements. 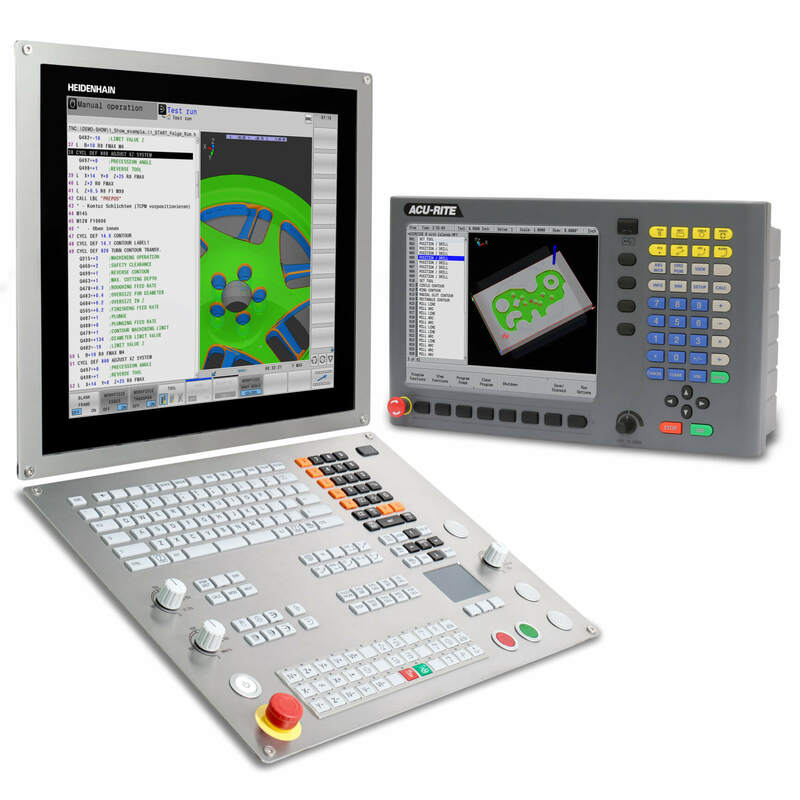 The modern 12.1-inch TFT flat panel color monitor on the TNC 128 shows a clear overview of all relevant information for programming, operating and inspecting the machine tool and control, such as program blocks, comments and error messages. 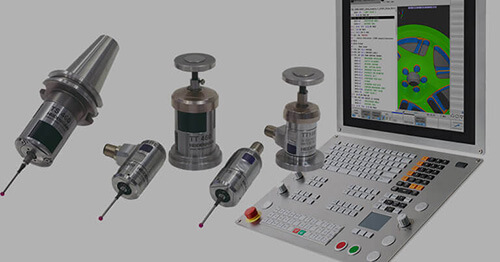 The TNC 128’s keyboard is tailored to the programming process as well, offering strategically-placed configuration of keys to facilitate program input. The operating panel features a new stainless steel design, and a 2.0 USB port in a handy location (two other ports elsewhere on system as well). 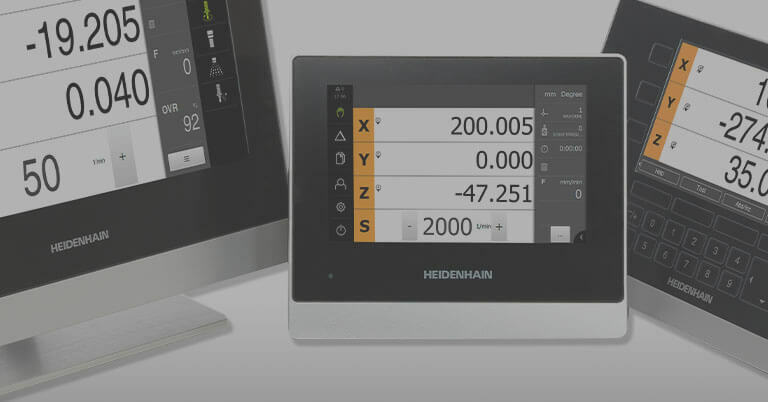 Well equipped for external access, the TNC 128 can be integrated into networks and connected with programming stations or other data storage devices. The TNC 128 offers Ethernet (100 Mbps), EnDat input, a CFR CompactFlash memory card with 8 GB, RS-232 and its new expandable I/O allows it to be utilized in more complex applications than its predecessor.